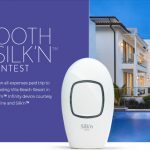 Redpath Fabulous FebYOUary Contest — Deals from SaveaLoonie! We’ve just come through the season of giving and it was wonderful! Now, it’s a good time to focus on you. 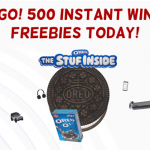 Redpath has a great new contest to help you unwind & rebalance! 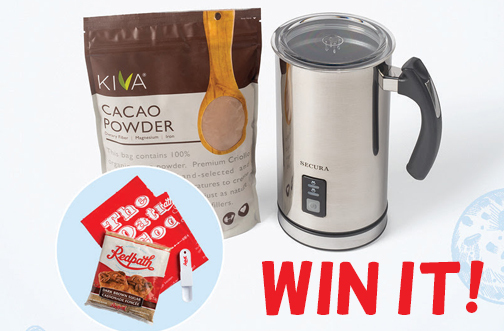 Enter for your chance to win a Prize Pack including a Secura Electric Milk Frother, Kiva Organic Cocoa Powder 16oz bag & a Redpath Acts of Sweetness Product Pack!